Do you wish to make a request to access or remove all your personal information. 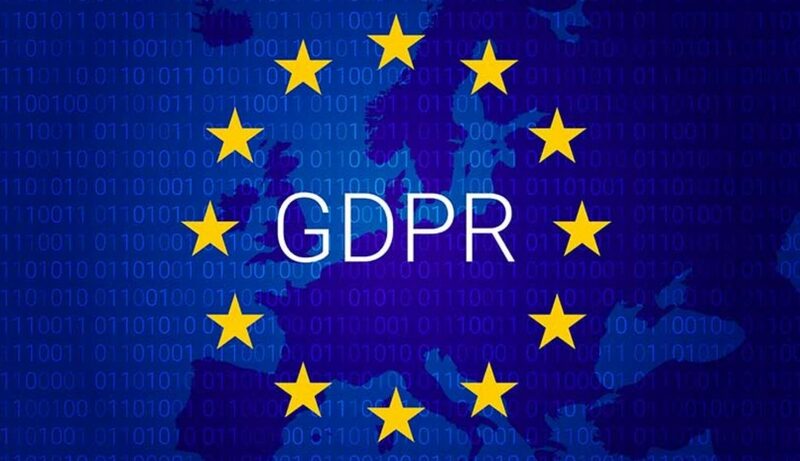 The General Data Protection Regulation (GDPR) (Regulation (EU) 2016/679) is a regulation by which the European Union intend to strengthen and unify data protection for all individuals within the EU. It becomes enforceable from the 25th of May 2018. The Right of Access (Article 15 of GDPR) gives citizens the right to get access to their personal data and information about how these personal data are being processed. A Data Controller (You) has to provide, upon request, an overview of the categories of data that are being processed (Article 15(1)(b)) as well as a copy of the actual data (Article 15(3)). Do you wish to request all of your personal data we collected of your personal usage, on our website by our servers? Do you wish to have all of your personal data of you and about your personal usage, using this website deleted from our servers forever? A right to be forgotten was replaced by a more limited right of erasure in the version of the GDPR that was adopted by the European Parliament in March 2014. Article 17 provides that the data subject has the right to request erasure of personal data related to them on any one of a number of grounds, including noncompliance with Article 6.1 (lawfulness) that includes a case (f) if the legitimate interests of the controller is overridden by the interests or fundamental rights and freedoms of the data subject, which require protection of personal data. Please use the form below to request to be forgotten meaning all your personal usage information from this website will be erased from servers and records.